Here are six books that I thoroughly enjoyed reading and also made me think, act and frame myself differently. Hope that you will enjoy them during the monsoon as you spend more time indoor hiding from the rain. TIBET: A History by Sam Vam Schaik, a scholar on ancient Tibetan history and Buddhism, is a narrative history of Tibet. 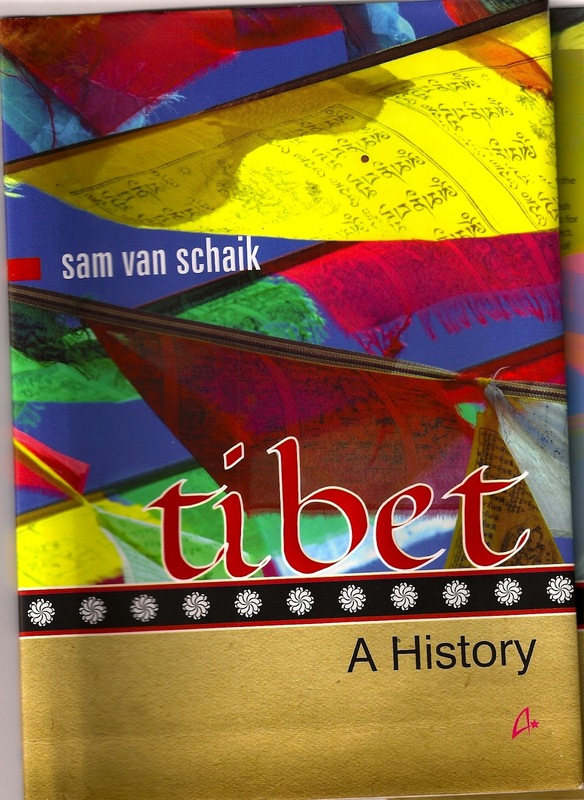 This is an easy-to-read, balanced and detailed history of Tibet starting from around seventh century to the present. 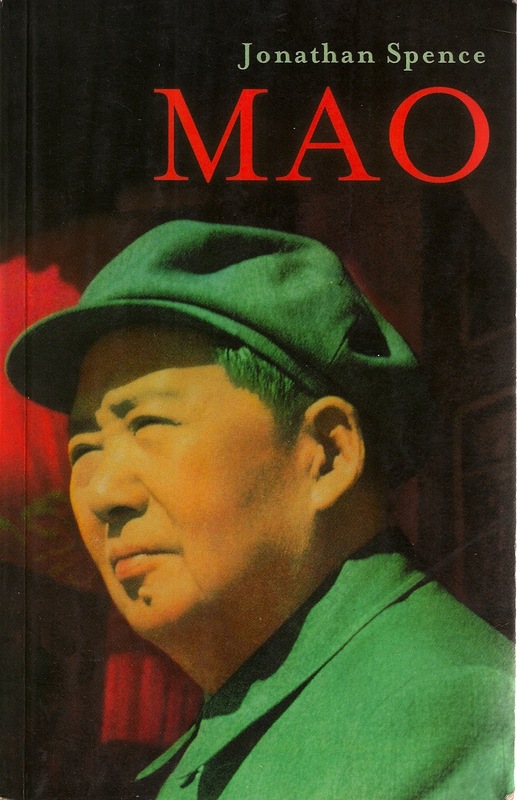 Volumes have been written on Mao, but this one by Jonathan Spence, arguably the finest historian on China, is a balanced book grounded on up-to-date research. 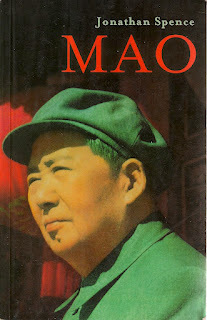 The Joys and Sorrows of Nagtsang Boy is an epic title about China's occupation of Tibet and its Great Leap Forward, a mammoth failed campaign and their impact on Tibet. 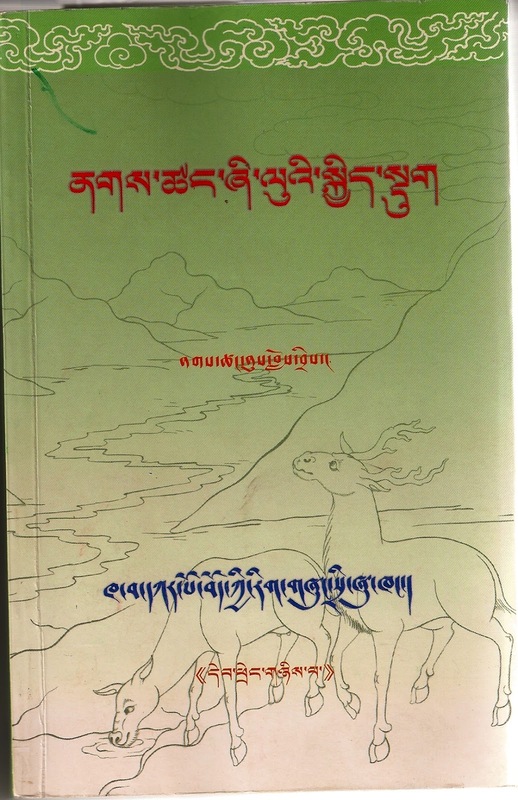 Told through the eyes of eight-year-old Nulo, this is arguably the finest first-hand Tibetan testimony that can stand up to any of China's best 'scar literature'. 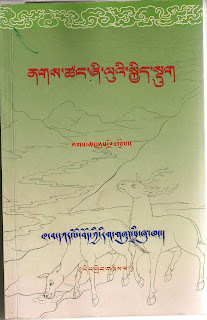 Ju Kalsang's poetry collection གངས་གྲོང་གི་རླུང་བུ། was published under 21st Century Tibetan Writers Series. This is a gem of a collection with of range his poetry written from 1980s to the present. At a time when the line between propaganda and advertisement blurs with both throwing super-saturated photographs before our eyes, we need new dreams, new visions and new concept. Ben Ogri's A Time for New Dreams shows us ways to think afresh and anew boldly. That's all for the moment. If you find interesting titles that you think others should read, please let me know so that I can share them here. 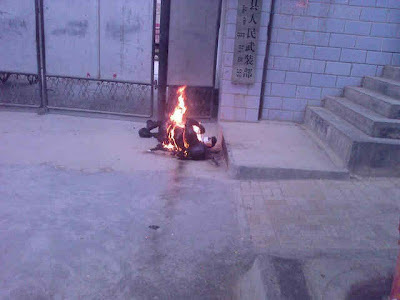 On 16 June 2012, Tamding Thar, an elderly Tibetan in his 50s, set himself on fire in front of Chinese People's Armed Police office in Chentsa, Amdo, Northeastern Tibet, to protest against China's rule over Tibet. 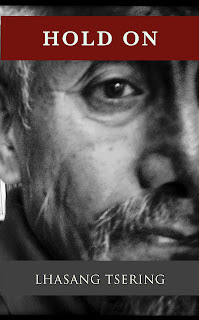 Since 2009 as many as 40 Tibetans have set themselves on fire to demand freedom in Tibet, the return of His Holiness the Dalai Lama and to end communist rule in Tibet.